I am hardly an expert on Ethiopian food, but I do enjoy it. 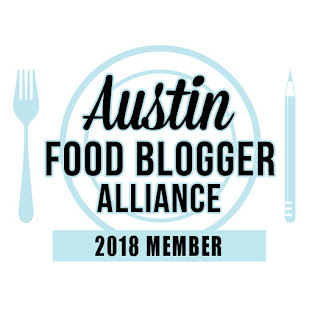 I've always felt Aster's was okay, Karibu was better (but now closed), and had heard of a place up north in Pflugerville (Taste of Ethiopia) that the local food bloggers are rather enthusiastic about, but I rarely get that far north. Then a friend suggested Habesha to me, and I had never heard of it. 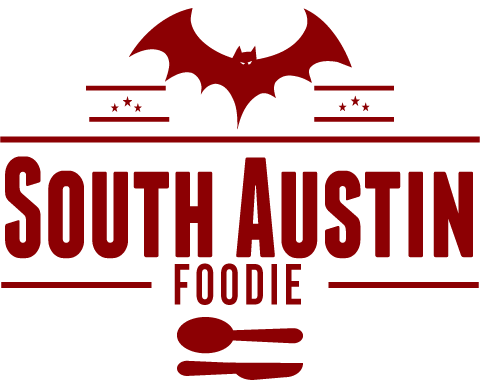 It's on the northbound feeder road of IH-35 at Hwy 290 on your right (6019 N IH-35), in a small strip center, and apparently they've been open a year. My friend really likes Ethiopian and had been once before and loved it. We got there about 7 pm on a Saturday evening. The decor inside is lovely -- some separate seating areas for having tea or coffee, as well as a bar, and an outdoor patio. It didn't feel like an old Mexican restaurant which is how I have felt when I've been in Aster's. There was only one table of six filled in the entire restaurant, but as our dinner progressed, the place began to fill up, which is always nice to see. We started with the Ethiopian tea; when I asked our server what was in it, she said it was cinnamon. However upon tasting it, I could tell the predominant flavor was cloves. Our waitress was very sweet, but I don't know if she was new or just helping out, because she wasn't real knowledgeable about the menu, but she was willing to go ask. 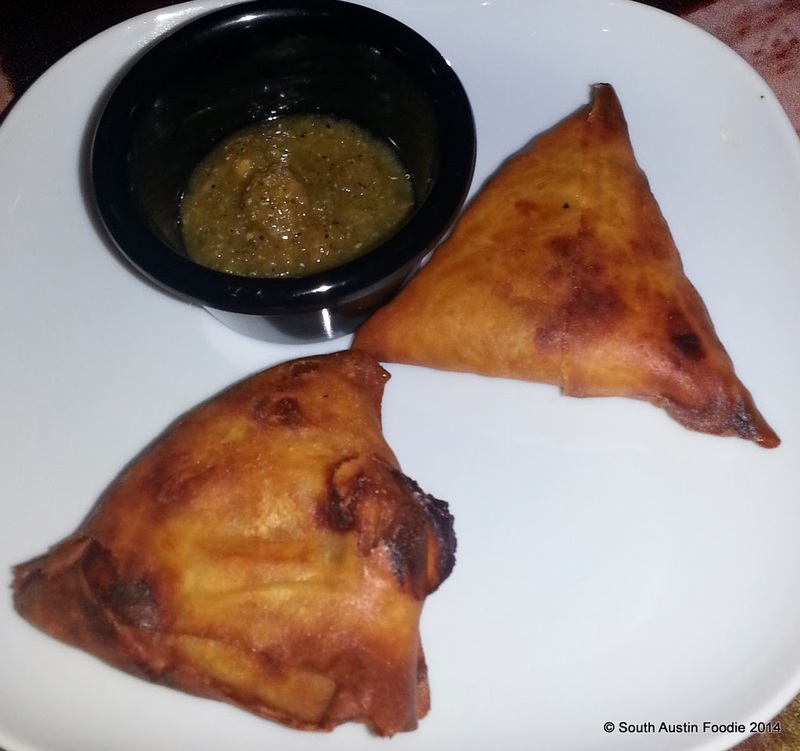 From the appetizer menu, we had the sambusas, which I'd say are similar to Indian samosas, in that they are a light dough stuffed with a filling (your choice of beef or lentil, and we had the latter), and fried until crisp. They were delicious! I have no idea what the sauce was, but it was tasty too. I ordered the Beg Key Wot, or #3 on the lamb portion of the menu. I was immediately interested because of the berbere spices, which is kind of like curry powder or garam masala -- there's no exact recipe. Commonly found throughout the Horn of Africa as a dry spice blend or a paste, each family has their own unique spice blend, which primarily include chiles, ginger, and garlic. The chiles usually give a berbere dish a nice reddish brown color as evidenced here. My friend ordered the Gomen Besega, or beef with collard greens (#6). The dishes come in this wonderful basket (this one is probably close to 30" in diameter and pretty much takes up the whole table), "lined" with a piece of injera, or their version of flat bread. Injera is made from teff, an ancient grain (and naturally gluten-free for those who need it); it takes a couple days for the batter to ferment before it's made into crepe-like bread; it has a very spongy texture, which can be an acquired taste, but I like it! You typically use the injera in place of a fork to eat your meal with, and the waitress did come by with more injera for us. I really liked the lamb. It was tender, and the sauce had a lot of flavor, and while it was chile-based, it didn't set your mouth on fire, though you knew you were tasting chiles. I wasn't as crazy about the beef dish, as the beef was rather tough and chewy, and the collards were bland; the menu says they're cooked with onions and garlic, but I didn't really taste them. The collards were nicely cooked though. We decided to try dessert, and I was intrigued by the offerings of baklava, cheesecake and tiramisu on the menu. 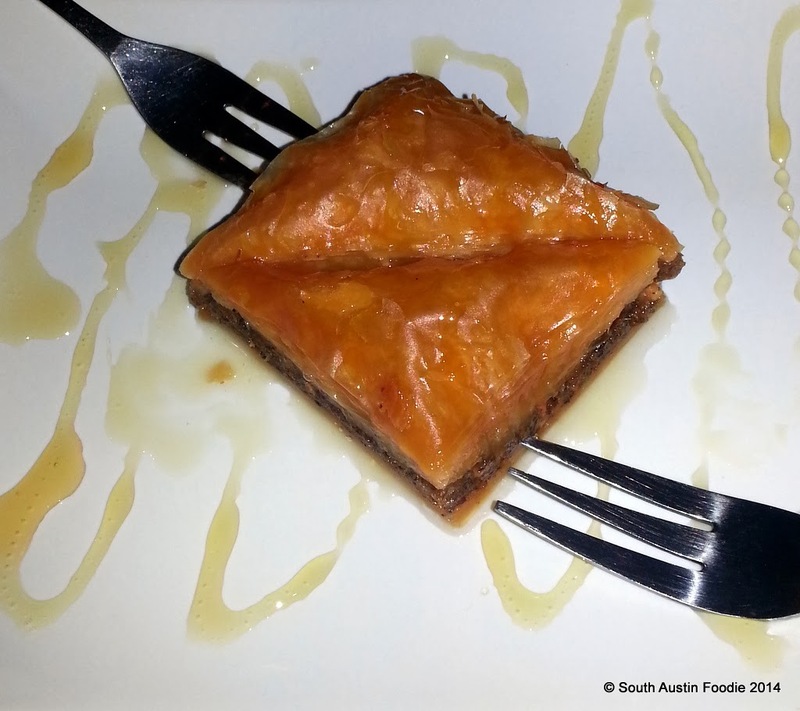 We asked the waitress if the baklava was made in-house, and she went back to check, and found out it was. And while it looks nice, to me it was very soggy; I like a baklava with some crispness to it, and this was syrup soaked all the way through. 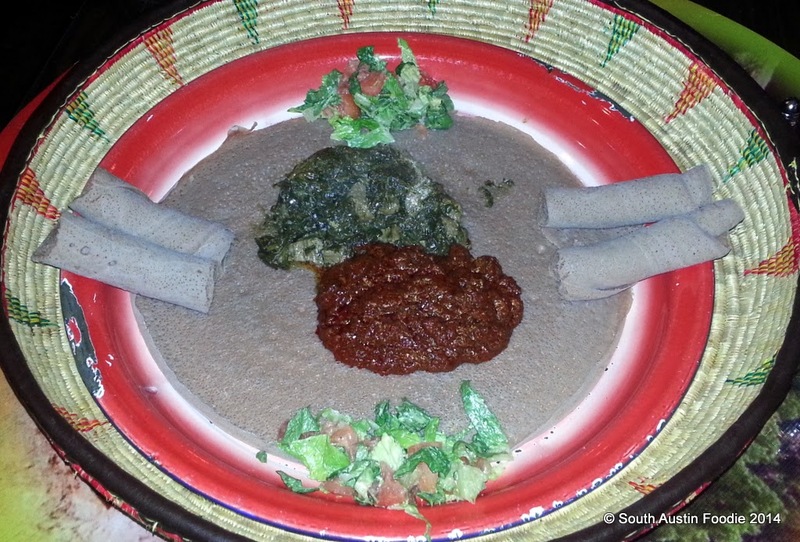 While writing this up, I got curious about what typical Ethiopian desserts are, and found out there really aren't any, so it's common to have these offerings on a menu. 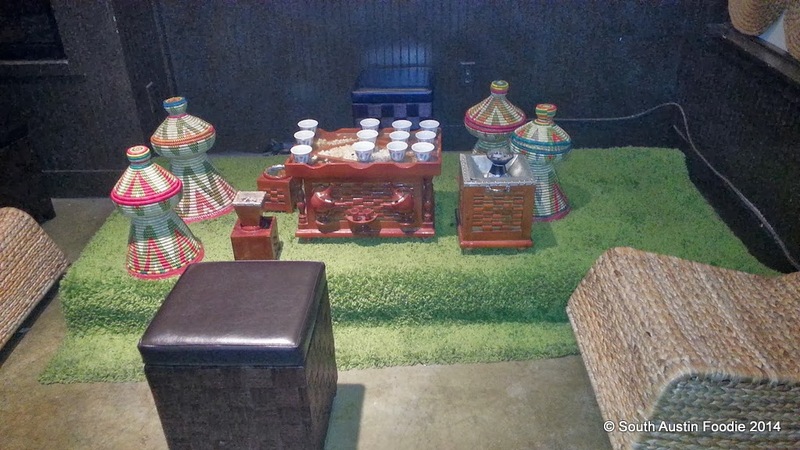 The atmosphere alone is worth it at Habesha, as was the friendliness of the staff. There's a variety of options on the menu, including an extensive vegetarian section. When my friend was there previously, she had the veggie combo plate, which was six or seven different dishes! And they offer some combo plates with the meat dishes as well. Until I make it up to Taste of Ethiopia, I can certainly say this is the best Ethiopian food I've had in town.